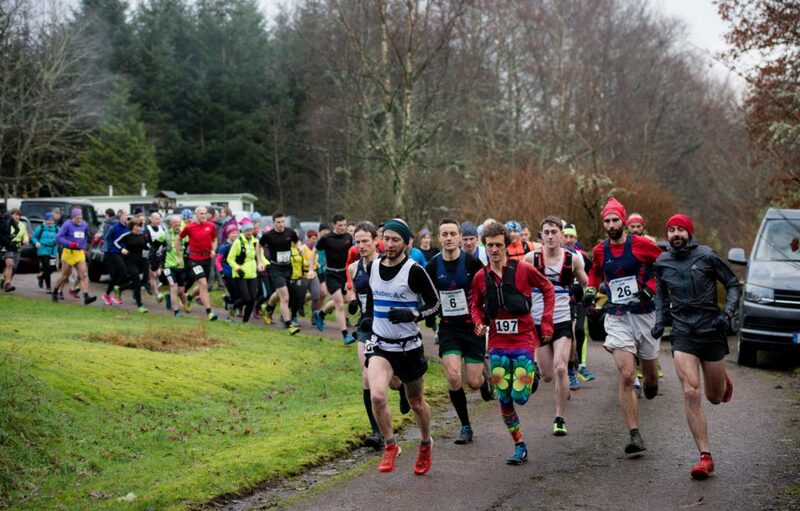 Lochaber Athletic Club hosted the Fassfern Faff on Sunday, the second edition of this winter league race., with 54 runners taking part. A long undulating course with plenty of uphills, the conditions were just right for this course and could not be more different from last year’s race, where deep snow blanketed the course. 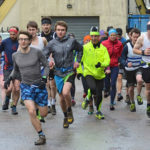 This year, the frost-free ground made for a quick race with lots of personal bests over the 17km course. 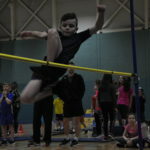 First home was local athletics legend Finlay Wild in a good time of 1:07:41. He was followed closely by HHR’s Ally Beavan 1:09:59 and HHR’s Javier Cabrera Valdez in 1:10:51. First home for the ladies was LAC’s Lisette Walter in an impressive 1:26:07, followed by Isla Mackay in 1:28:16 and Amanda Blackhall in 1:30:25. 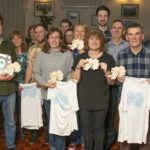 Thanks to all the marshals, timers, organisers and cake bakers: Susan, Dennis, Lucy, John, Margaret-Rose, June, Billy, Raymond, Davy, Helen, Sandra, Teresa, Kathy, Elizabeth, Ellen, Corrina, Markus and Niall. 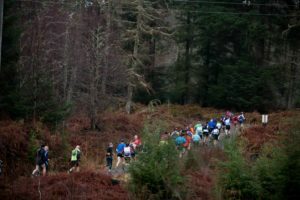 A special thank you to Scottish Woodlands and Fassfern Estate for permission to run the race.